Morph 219 kit, an outstanding example of top-notch craftsmanship and advanced technologies. 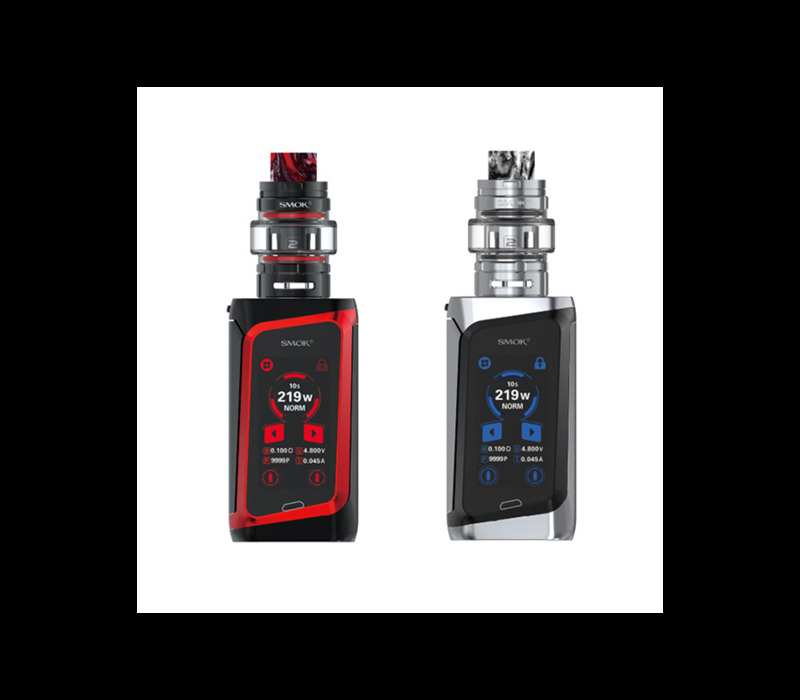 It is the world's first mod designed with input keyboard, which is a revolutionary change for mod operation! It also improved the inner chip, shortening firing time to 0.001S! As for screen, its 1.9" touch screen can offer you convenient operations. Its max output power is 219W, easily to satisfy the cloud chasers. 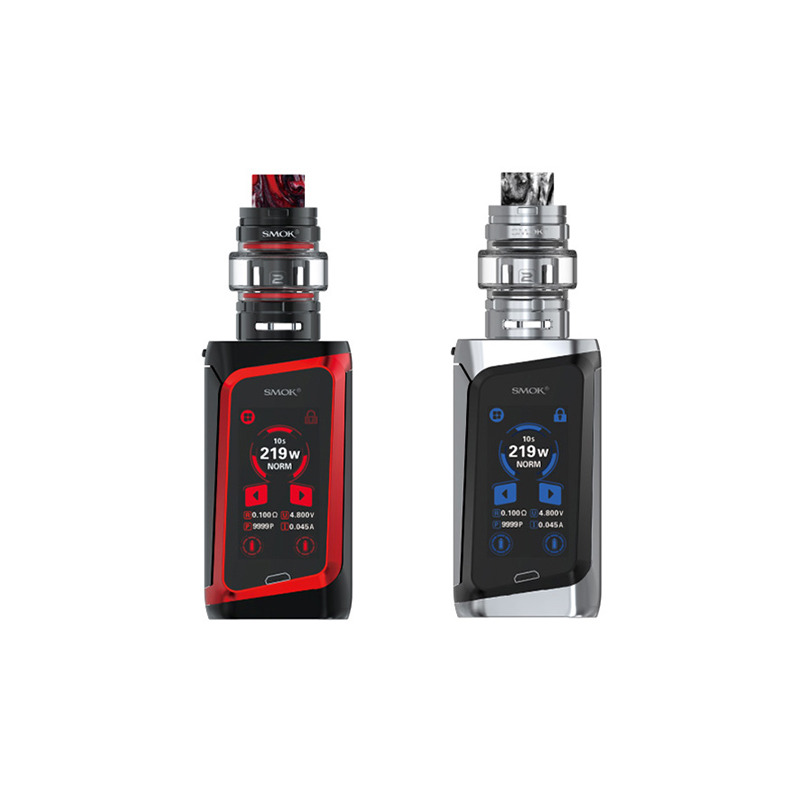 TF tank is included in this kit, with 6ml e-liquid capacity and two powerful coils, it would provide best flavor and cloud.Innovation keeps changing the vaping experience!